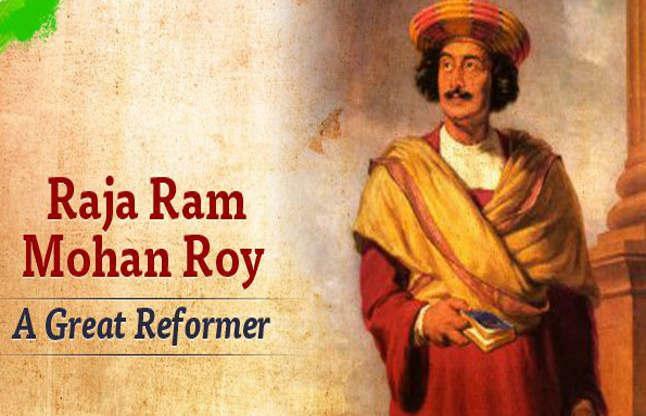 Raja Ram Mohan Roy is a well-known name in our history textbooks. 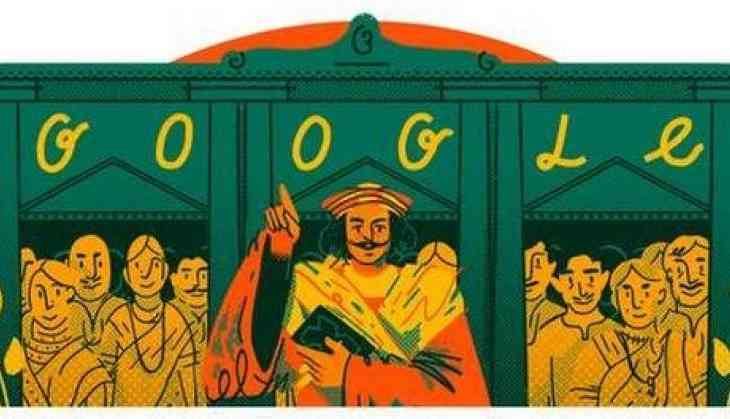 Today Google doodle celebrated his 246th birth anniversary by remembering his contribution in reforming Indian society. He influenced social structure at various levels of religion, politics, education and public administration. He successfully fought against the evil practice of ‘Sati’ which was prevailing in the Indian society during his time. ‘Sati’ was an evil practice in which a widow was compelled to sacrifice herself on the funeral pyre with her husband. He left his home at an early age to roam around Himalayas and Tibet on an argument with his father about religion and faith when he came back his parents married him in order to change his perspective. But, he continued his exploration of understanding the religion and raised questions on the hypocrisy served by it. He learned various languages in his early education, he studied Sanskrit and Bengali during his school education in Hoogli. He went to the madrasa in Patna to learn Persian and Arabic and later he moved to Banaras for in-depth study of Hindu and Sanskrit scriptures. He learned English at the age of 22 years. He had three marriages, Raja Ram Mohan Roy was married when he was a child as child marriages were common in that period. His child bride died soon and he married again, with his second wife he had two children, later she also died. Raja Mohan Roy married to Uma Devi in his third marriage. He shares his birth date with several other renowned historical personalities like Tintin creator Herge, German classical composer Richard Wagner and Sherlock Holme creator Arthur Conan Doyle.